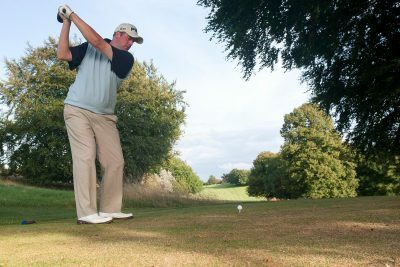 A Professional Golfer for over twenty years, James Latham has built up a remarkable reputation coaching everyone from beginners to professionals. 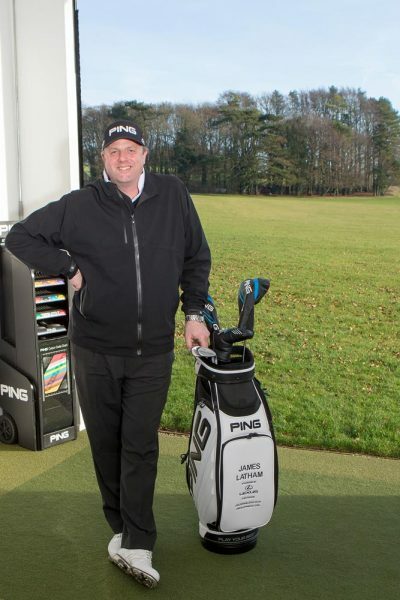 James is known for his ‘one on one’ approach; every swing is different, as is each individual, but James’s attention to detail is extraordinary; something that many golfers under James’ tuition frequently remark upon. James creates an inclusive, player-centred environment that breeds results. 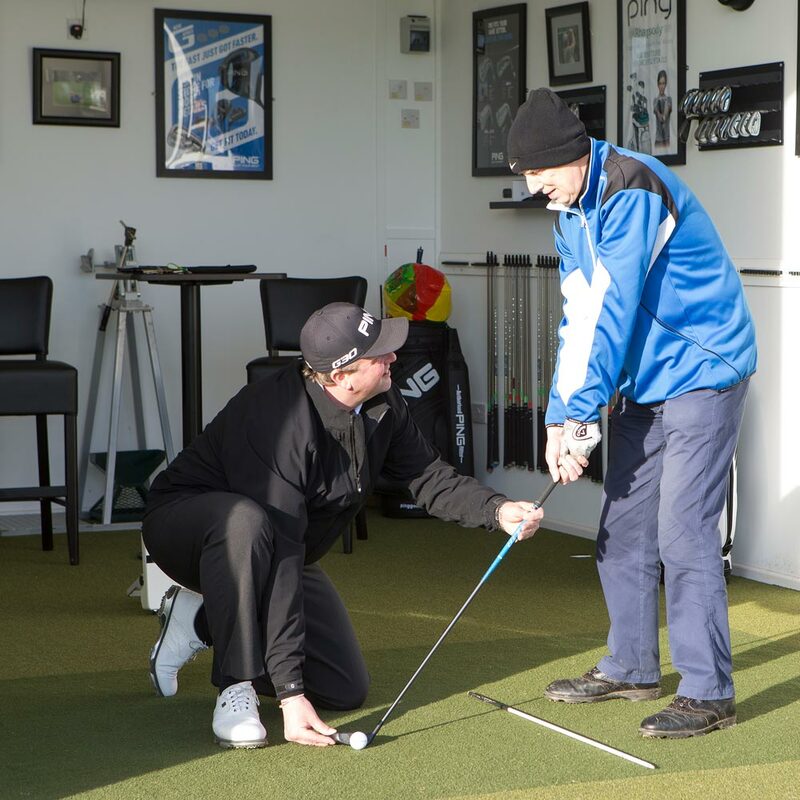 Special lessons are also available utilising the FlightScope® system. 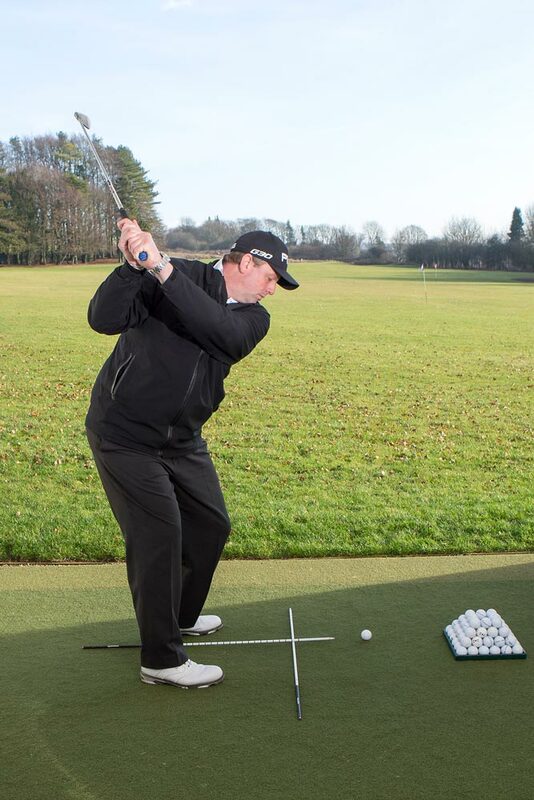 FlightScope® comprises a high performance tracking radar with advanced software, to track a golf ball for its entire trajectory, as well as the golf club through and after impact. 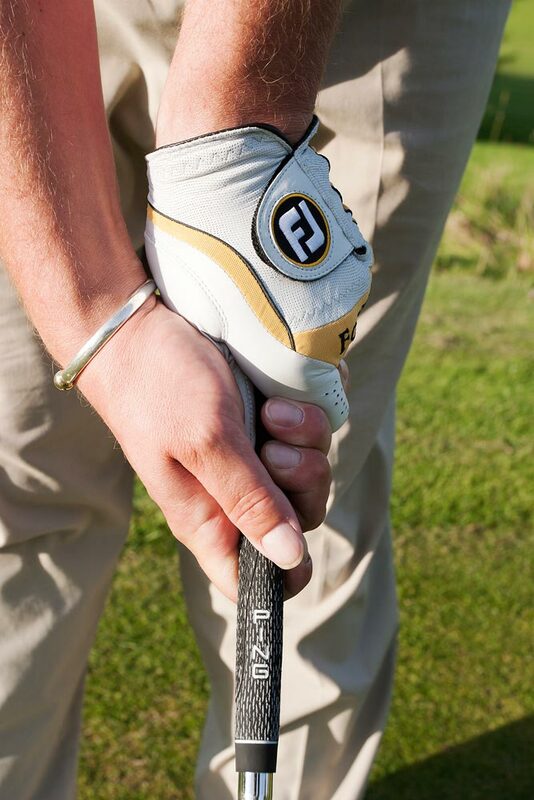 It represents the state-of-the art in golf technology, allowing 27 measurements of ball and club head parameters. Want to improve your golf game with coaching from a trained professional? 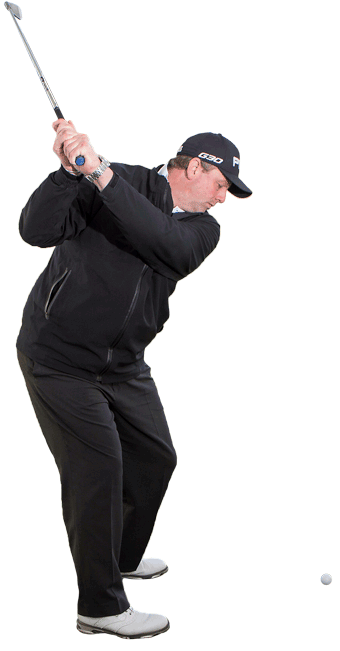 Contact James Latham now to begin your tuition.